The first step is to research, select and reach out to a reputable contractor in order to schedule a consultation. This may take a week or two depending on how busy each of your schedules are. An estimate/contract for a large project could take upwards of 30 hours or more to prepare, which could take 2 to 3 weeks before it gets presented to you for review and confirmation. Once you agree upon the price and sign with the contractor, they will schedule an appointment with the architect and this could take 1 to 3 weeks depending on everyone’s availability. The initial consultation with the architect could last several hours depending on the size and scope of the project. It usually takes the architect 2 to 4 weeks to provide the preliminary set of plans. The architect then calls to schedule a review of the preliminary plans which can take another 1 to 2 weeks. After you and the contractor review the plans with the architect, changes are made if necessary – and there are almost always changes. If there are no changes or additions, they can go into final production of the plans. It usually takes another 2 to 4 weeks for the changes to come back for final review by all. If all is satisfactory, the plans go into final production where all the details required by the town are added – another 2 weeks. Once the final plans are in hand, the contractor may have his subcontractors come to the home and do a walk through where they can take notes, and submit a formal proposal to the contractor which he will incorporate into the total price. The contractor will now fine tune, adjust and nail down all the pricing accordingly and the amended paperwork is now signed by the homeowner and the contractor. This can take 1 to 3 weeks in total. We use the architect to do the expediting (filling out and filing) of the applications for the building permit, variance, Department of Health, etc. – another week. Once the town has the application it could take approximately 1 to 3 months for the town to approve (or reject) the plans. Once the plans are approved then the contractor can schedule the subcontractors and your project can begin. If a variance is required for your project this could add an additional 3 months or so to the process. The building permit will get rejected, requiring the contractor to apply for the variance. Unfortunately, even though in some cases “we all know” a variance will be necessary, the towns will not let us skip a step and immediately apply for a variance before initially filing. If your project involves adding bedrooms and or living space and you have a cesspool/septic system, meaning you are not connected to a town sewer system, you will most likely need to have the architect design an updated septic system conforming to today’s codes and submit an application to the County Department of Health. This will generally get done concurrently with the building application and the expediting will also be done by the architect. As you can now see, many projects of this size can end up taking between 4 to 9 months just to begin. Most people are unaware of this time frame. Having a realistic understanding of time frames is the first step to properly planning for your larger projects. Having a knowledgeable and experienced contractor like Constructive Design, Inc. guide you through this process and be your single point of contact will make this experience as painless as possible. This also will ensure that everything goes smoothly during the entire project. 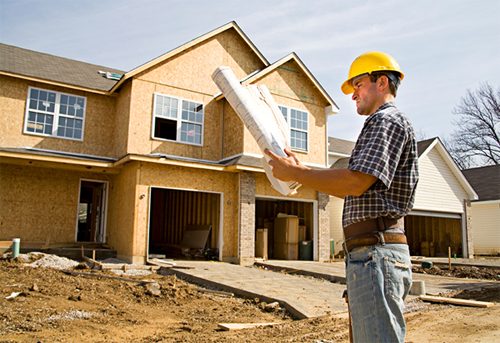 So NOW is the time to begin planning for your spring or summer construction project! 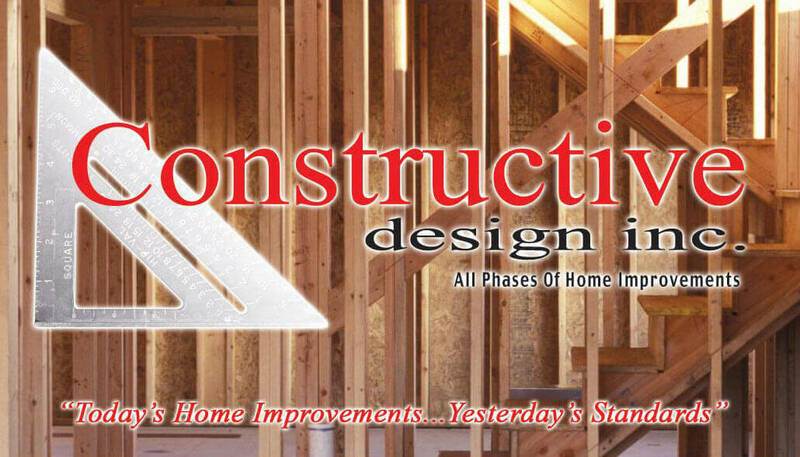 Contact Constructive Design, Inc. today for your free consultation. Call us at 631-983-4327 or you can CONTACT US HERE.